Credit cards are not an option, but a necessity. However, the percentage of people who read the issuing terms and conditions and are aware of all the benefits and loopholes is dangerously low. 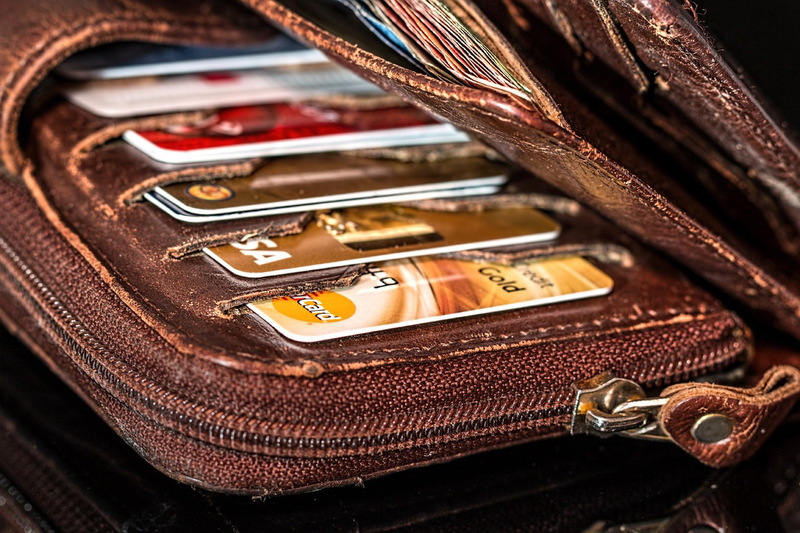 We’ve gathered a list of facts, tips, and tricks about credit cards. When opening up a credit card, you will be presented with an off the shelf proposition which includes annual fees. Don’t take this as something set in stone. These are for a general client, but considering your relationship with the bank, you could do a lot better. Just ask for a lower rate or fee. Credit cards usually have a period of 30 days to make the payments. Some institutions have different terms like 25 days or even 20. If the 20 days provided are working days, that is also roughly a month, but if those are just consecutive calendar days, you could end up in debt without even knowing. Beware about the existence or not of grace periods. Some companies even charge you interest from the first time you used the card, even though if you are making regular payments. If you are in a hurry to use your freshly minted credit card, you can take advantage and ask for the number before getting the plastic. As this usually takes up to a week, if you want to enjoy the benefits right away, be sure to request this. First, check the list to see if your provider offers this service. Some credit card issuers trick the customers into thinking they have the best deal just because the minimum monthly payment is low (2-3%) of the total amount. This is only in the advantage of the bank which charges for each transaction. Avoid two-cycle billing which means paying two months of interest if you fail to pay your minimum amount. To be sure you are not a victim of this practice, the best option is to always pay in full. These are the oldest tricks in the book. Don’t just sign up for a credit card which offers introductory low or no interest rate. You are only fooling yourself and paying a lot more in the long run. Aim to get the smallest interest rate for the entire period or indefinitely. There is another danger related to varying interest rates. The outstanding balance in your account will become subject to the new way of charging after the transition. The most important thing to remember when it comes to credit cards is that you need to shop around and be articulate and bold when opening up and account. The Truth in Lending Act guarantees the right to be informed about all the terms and conditions in a language which is clear and easy to understand. Don’t be afraid to ask for additional explanations.